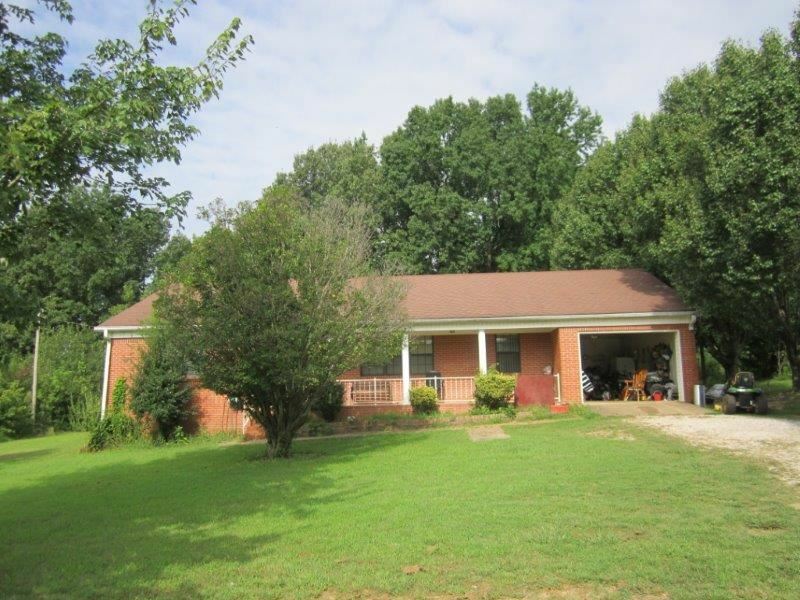 Beautiful brick home consisting of 3 bedrooms, 2.5 baths, living room, dining area, large kitchen with appliances and 1 car carport all located on approximately 3.5 acres. Great Location! Property being sold in its as is condition.